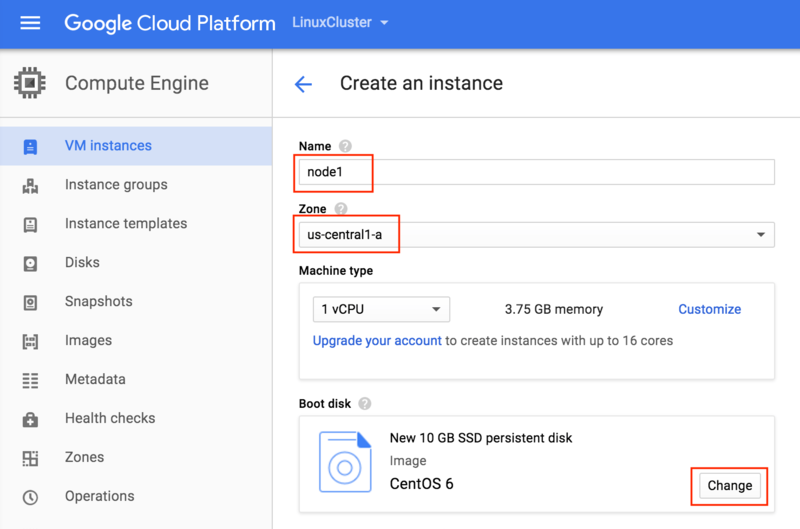 In this step by step guide I will take you through all steps required to configure a highly available, 2-node MySQL cluster (plus witness server) in Google Cloud Platform (Google Compute Engine, aka GCE). 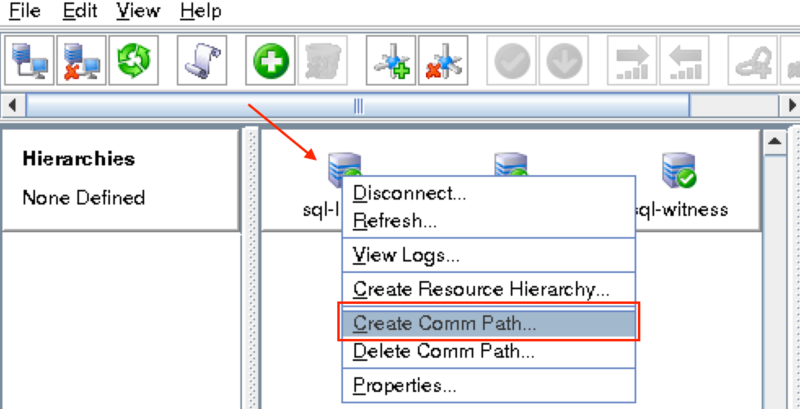 The guide includes both screenshots, shell commands and code snippets as appropriate. 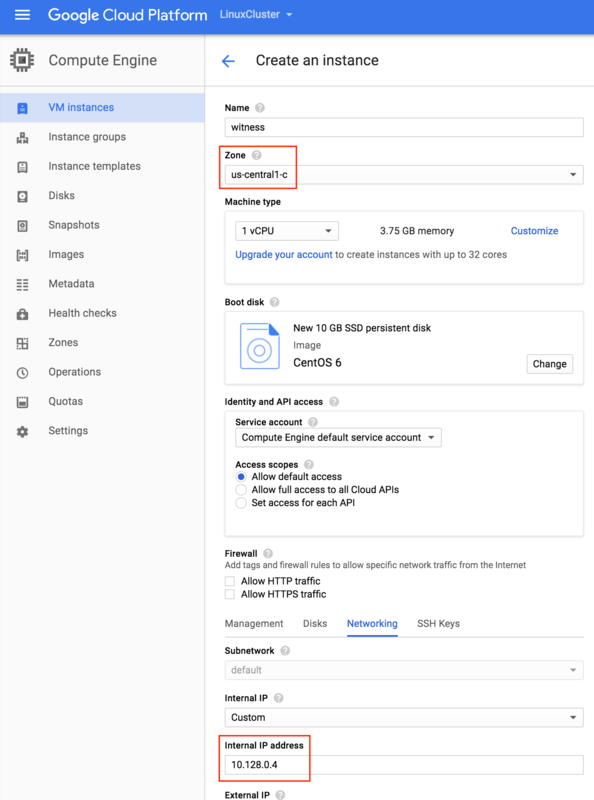 I assume that you are somewhat familiar with Google Cloud Platform and already have an account. If not, you can sign up for a free trial today. 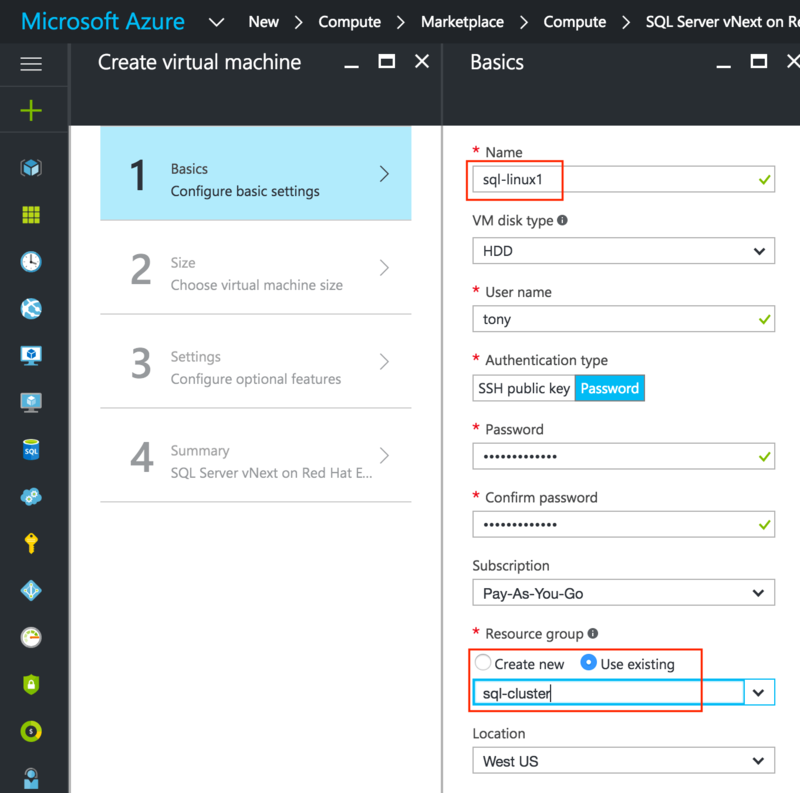 I’m also going to assume that you have basic linux system administration skills as well as understand basic failover clustering concepts like Virtual IPs, quorum, etc. Disclaimer: The cloud is a rapidly moving target. As such, features/screens/buttons are bound to change over time so your experience may vary slightly from what you’ll see below. 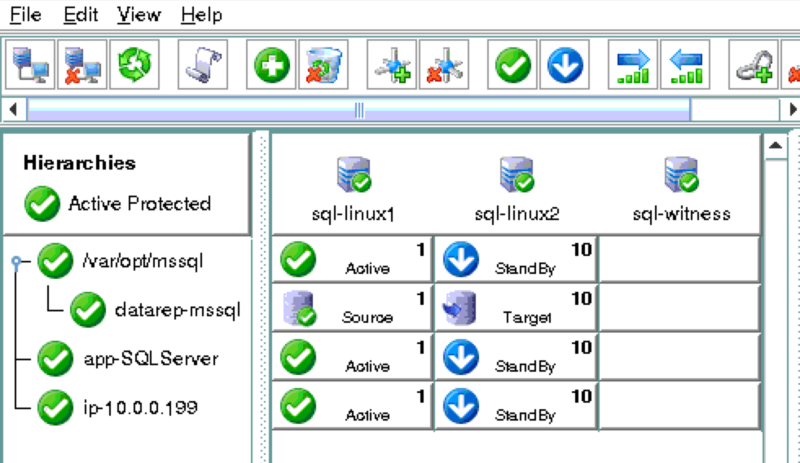 While this guide will show you how to make a MySQL database highly available, you could certainly adapt this information and process to protect other applications or databases, like SAP,PostgreSQL, Oracle, WebSphere MQ, NFS file servers, and more. 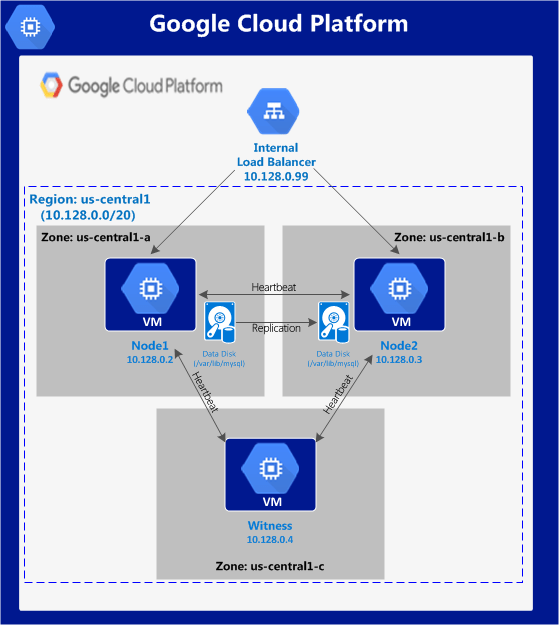 This article will describe how to create a cluster within a single Google Cloud region. 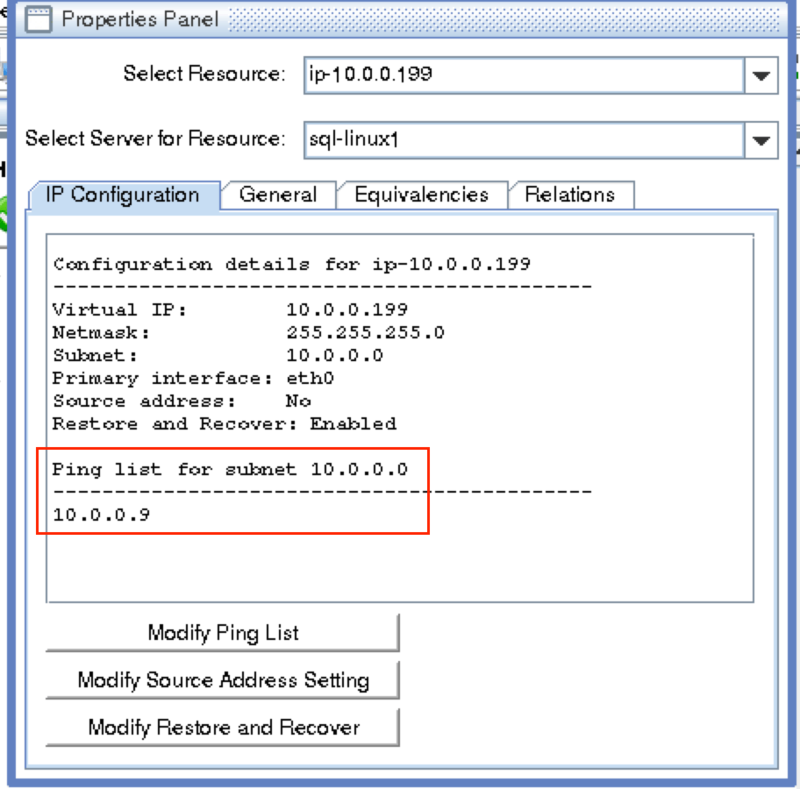 The cluster nodes (node1, node2 and the witness server) will all reside in the region “us-central1” (10.128.0.0/20 network) but you can select your region accordingly. 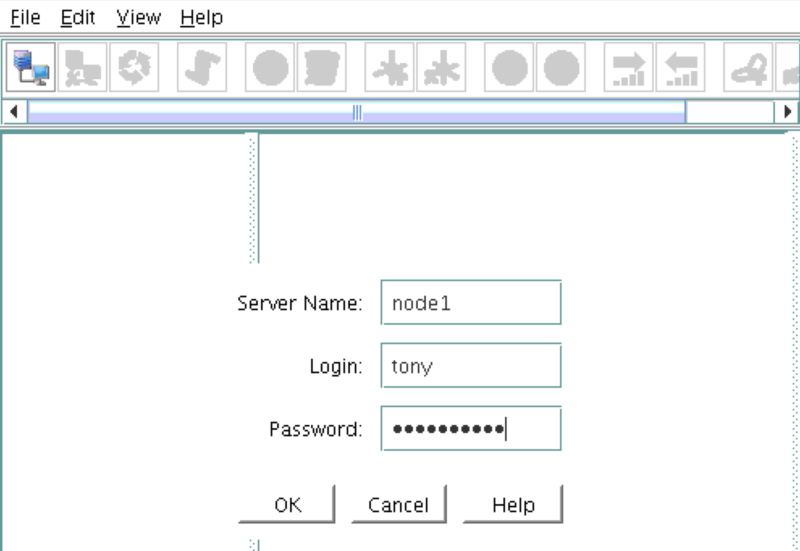 Upon first login, you’ll see an empty Home Dashboard and will be asked to create a Project. 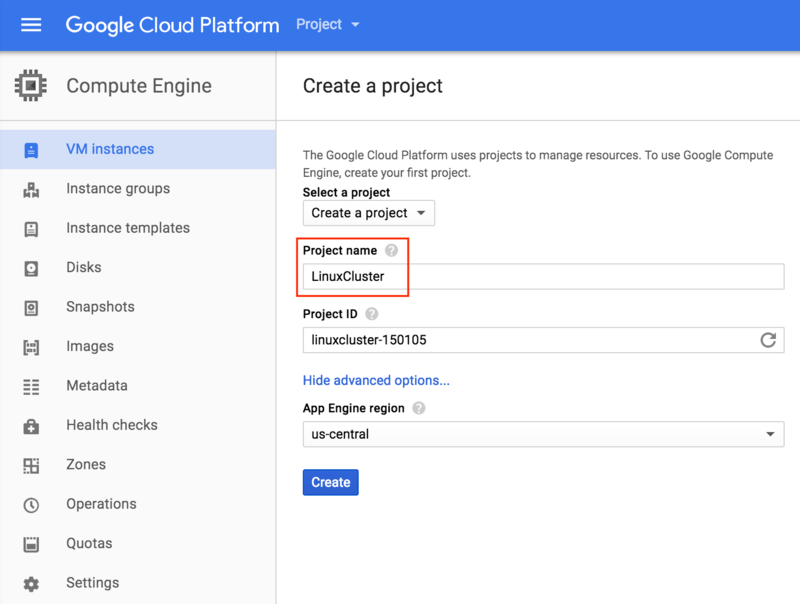 All Google Compute Engine resources we will be creating will belong to this Google Cloud Platform project. 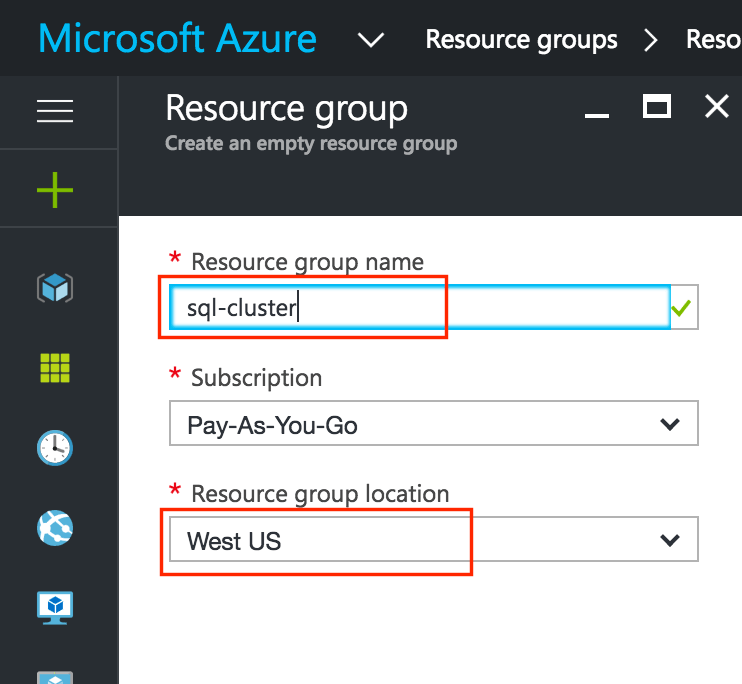 To ensure maximum availability, all 3 VMs will reside in different zones within the region (in this example: us-central1-a, us-central1-b, us-central1-c). By default, Debian linux is usually selected by default. We *DON’T* want this as we’ll be using CentOS 6.X in this guide. 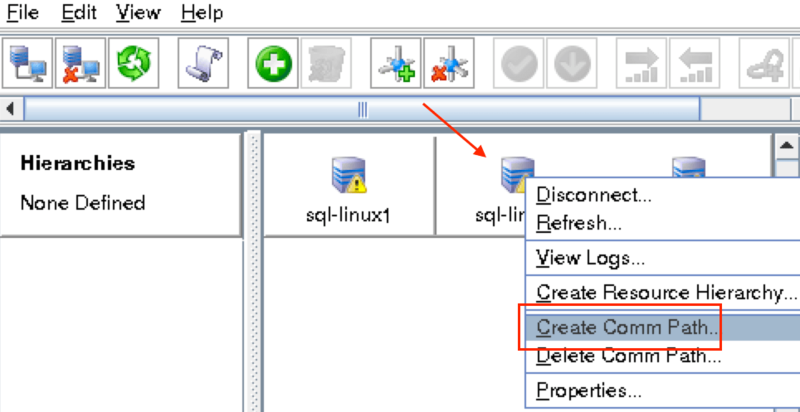 After clicking “Select”, you’ll be brought back to the Create An Instance screen. 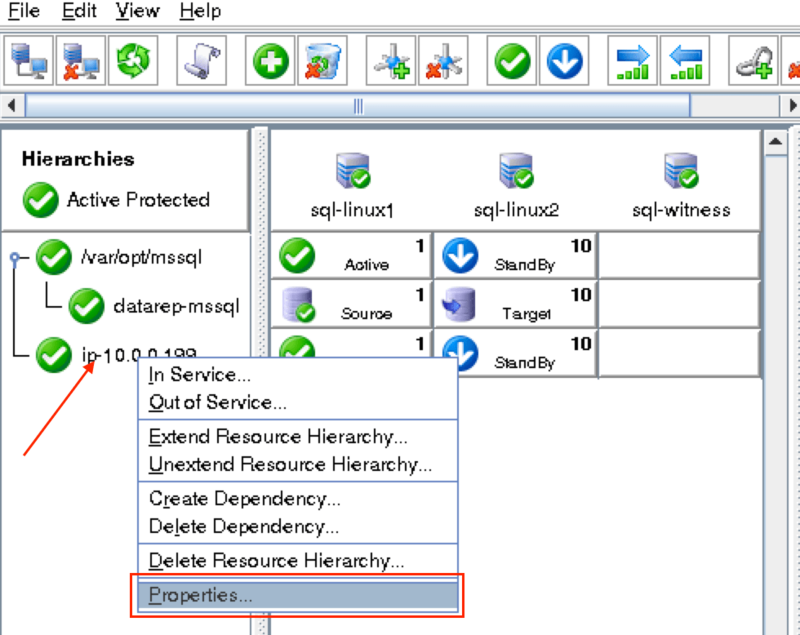 Towards the bottom, click “Management, disk, networking, SSH keys” because we will be adding a 2nd disk to our VM. This 2nd disk will be used to store our databases, and it’s what will later be replicated/synchronized by the clustering software. 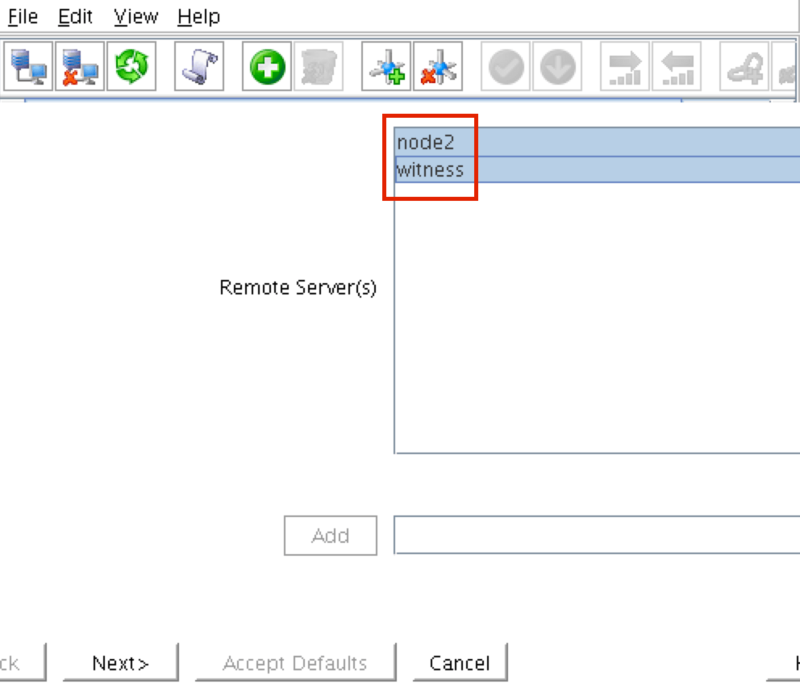 Finally, click the “Networking” tab, and give node1 a customer Internal IP. 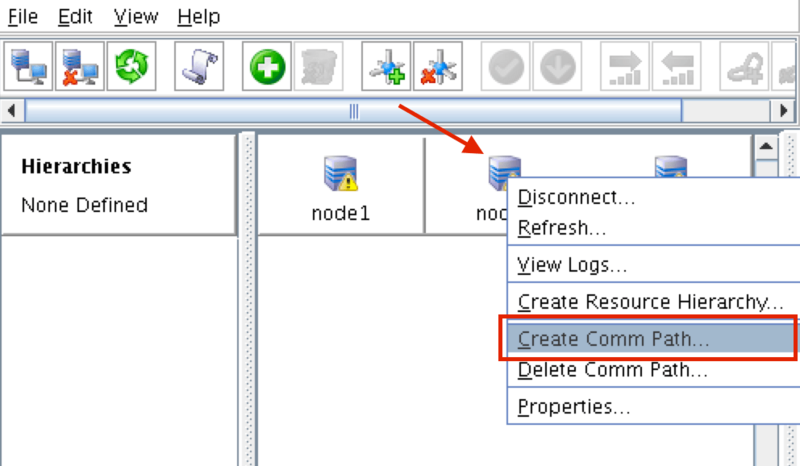 Repeat the steps above twice to create your second cluster node (“node2”). 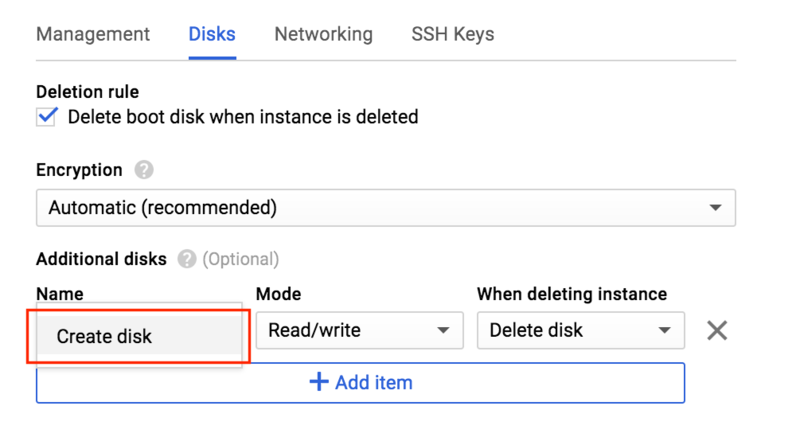 Create this instance just like you did node1, including the addition of the 2nd disk. 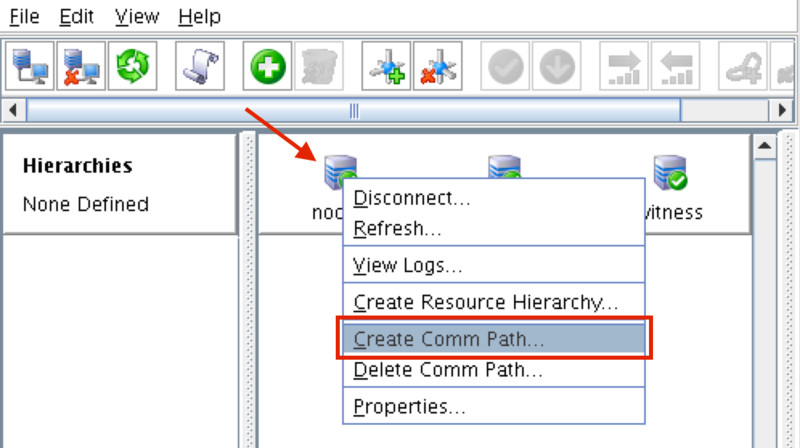 Create your third VM (“witness”) and make sure it’s in a different zone (us-central1-c) from the first two instances. 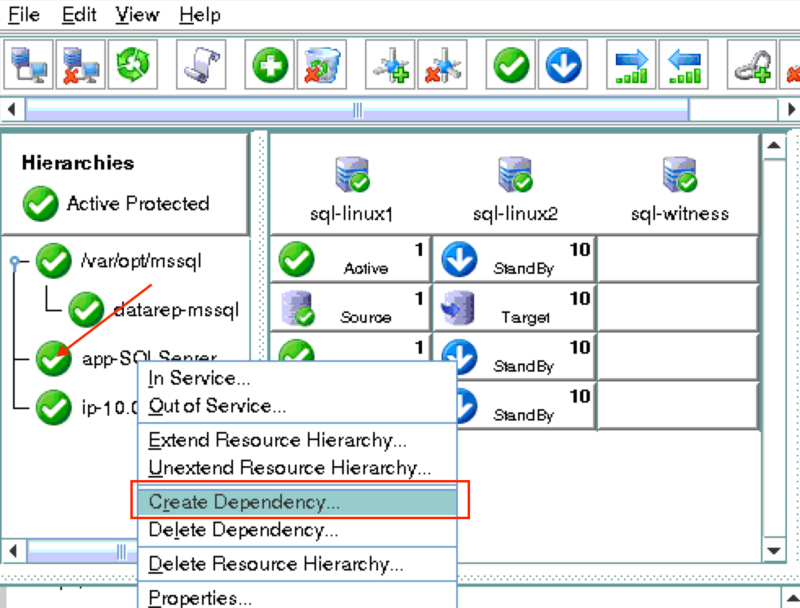 NOTE: This instance DOESN’T need the extra disk added. 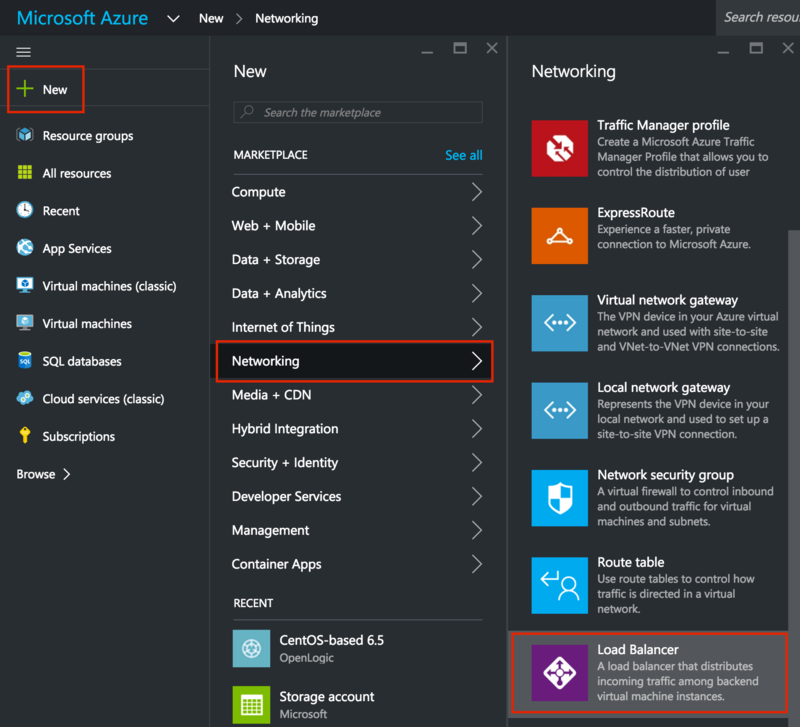 Later in this guide we will be creating an Internal Load Balancer to route traffic to the active cluster node. 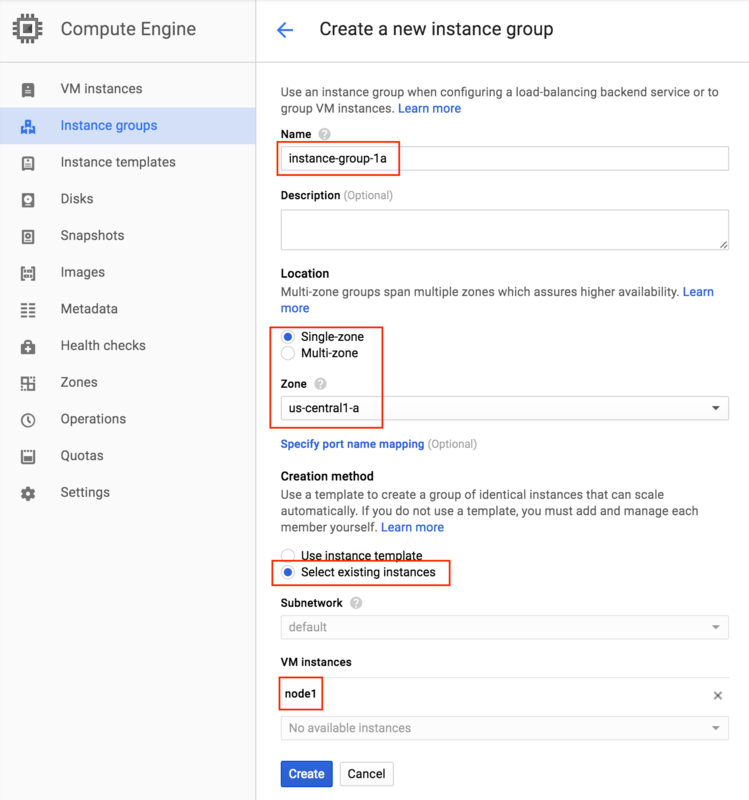 All of the possible load balancer configurations available on Google Cloud Platform require instance groups to serve the traffic sent from the load balancer. 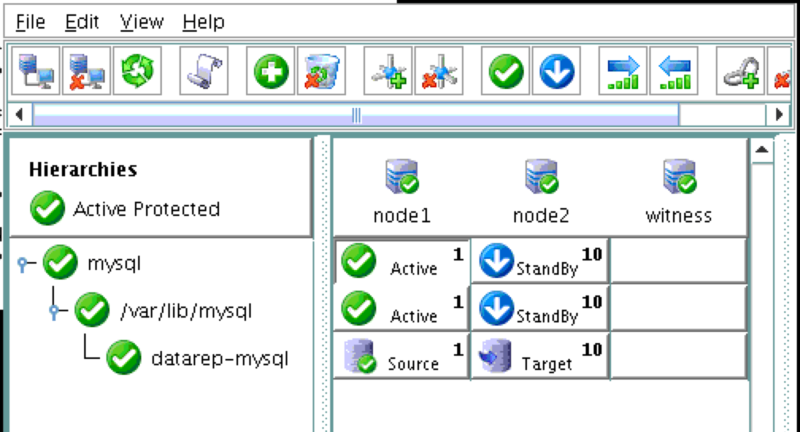 Two instance groups will be created, and each one will contain one cluster node. 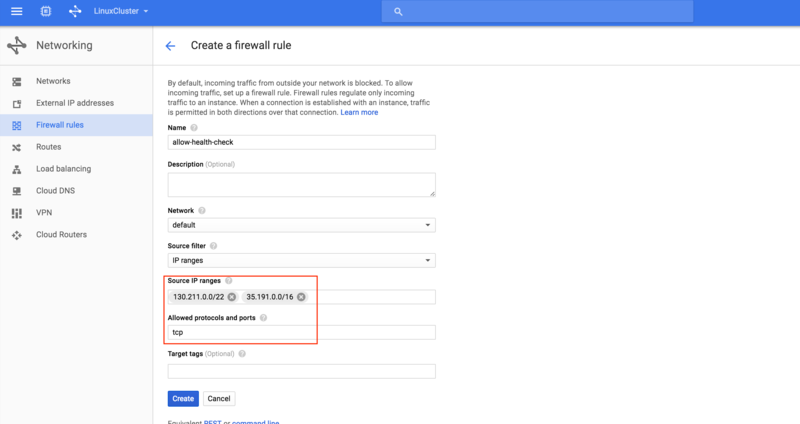 By default, the only ports open in the “Google firewall” from the outside world into your VMs are are ping, SSH (port 22) and RDP (port 3389). 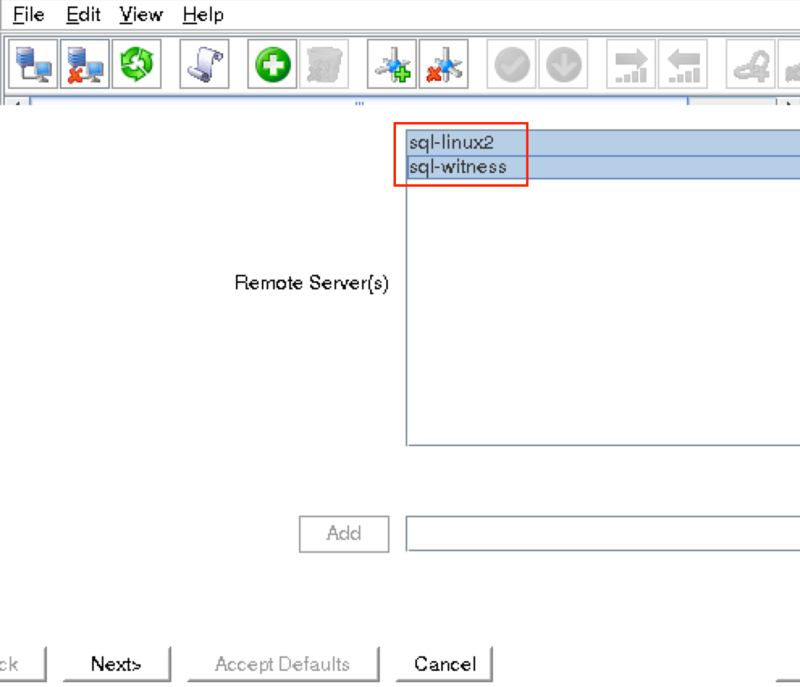 Later in the guide, we’ll be using VNC to access the desktop of “node1” and configure the cluster using a GUI. 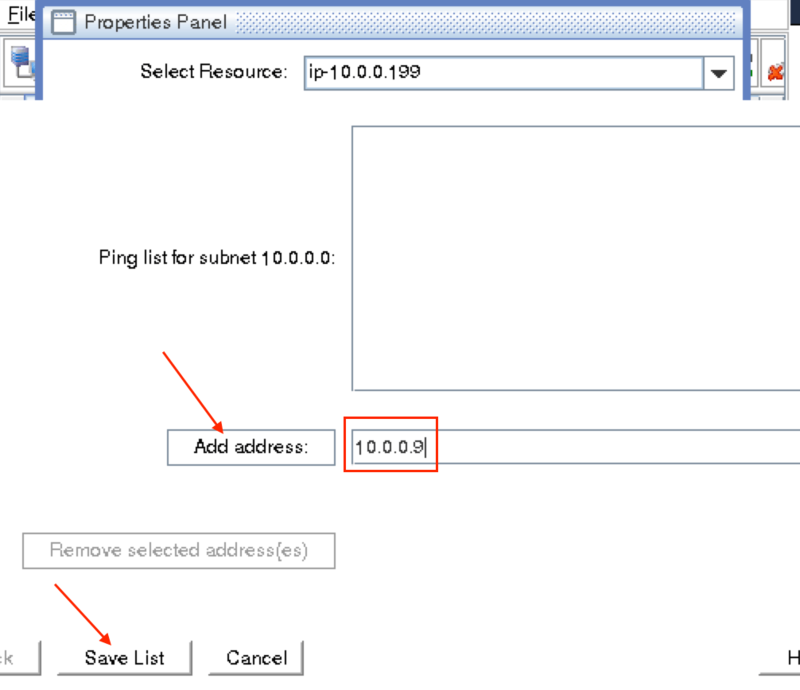 Create an Firewall Rule to allow VNC access. 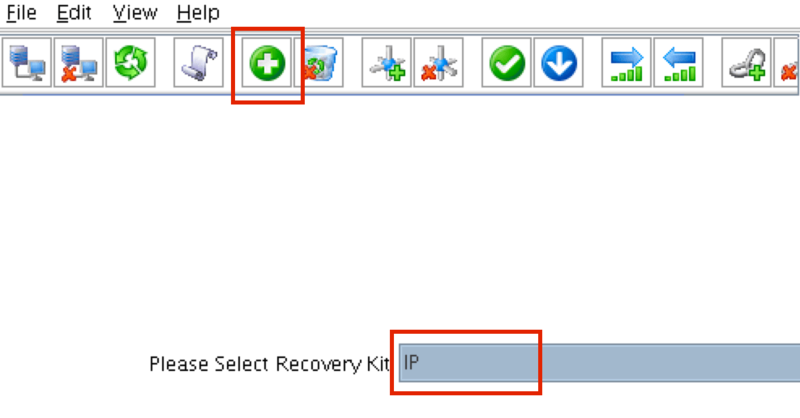 In this guide port 5902 is used. 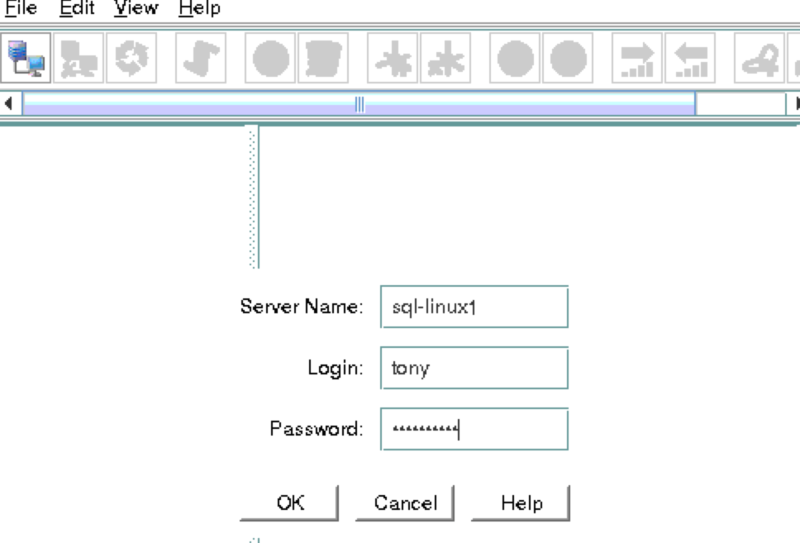 Adjust this according based on your VNC configuration. 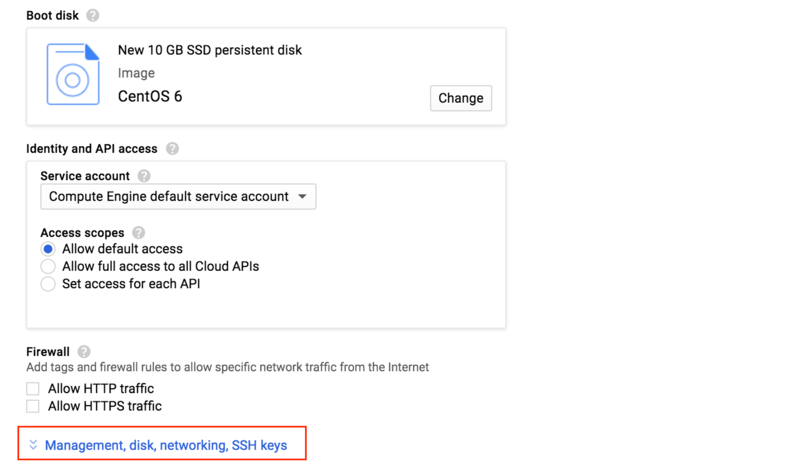 Next, we will need to configure the Linux OS of our instances and get our hands dirty on the command line, which as a Linux administrator you should be used to by now. 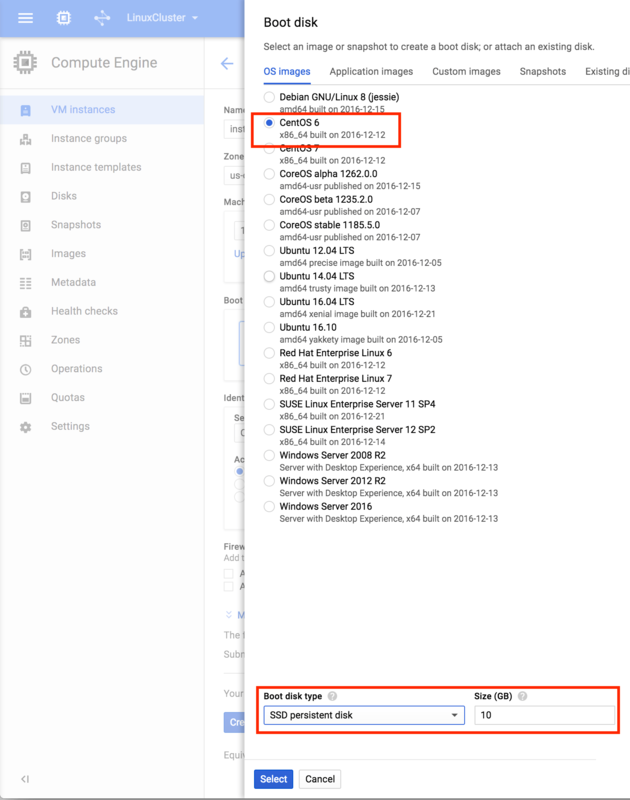 There are a number of ways to connect to the console of your linux VMs. 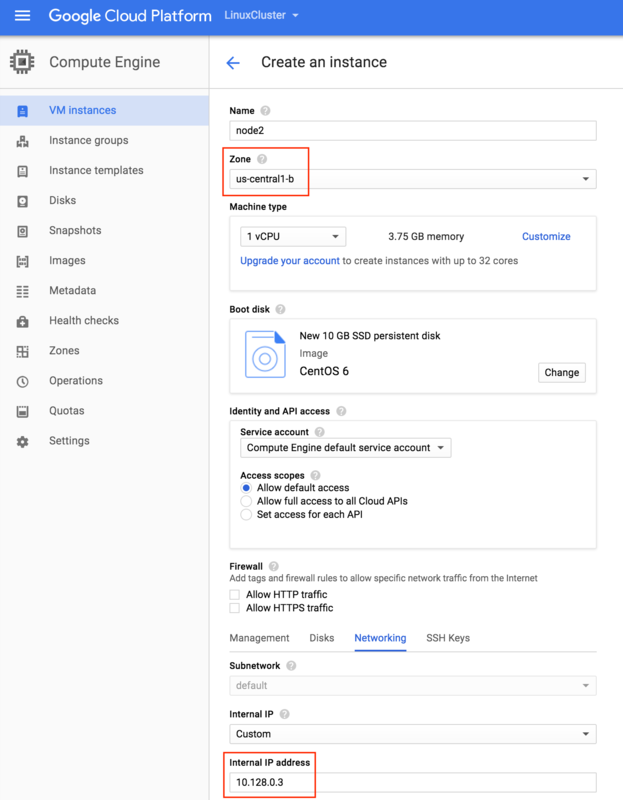 You can initiate an SSH connection directly from the GCE web interface, or you can install the Google Cloud SDK locally on your laptop/workstation. 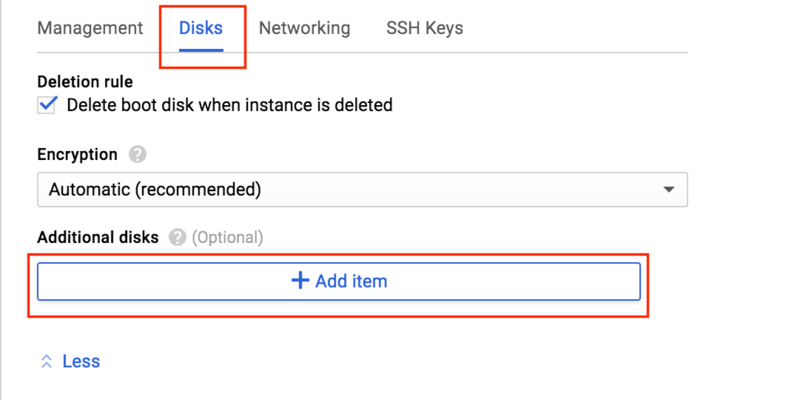 To SSH using your browser, simple go to Compute -> VM Instances and to the right of the VM you wish to connect to, under “Connect” select “Open in browser window”. Reboot so that SELinux is disabled. 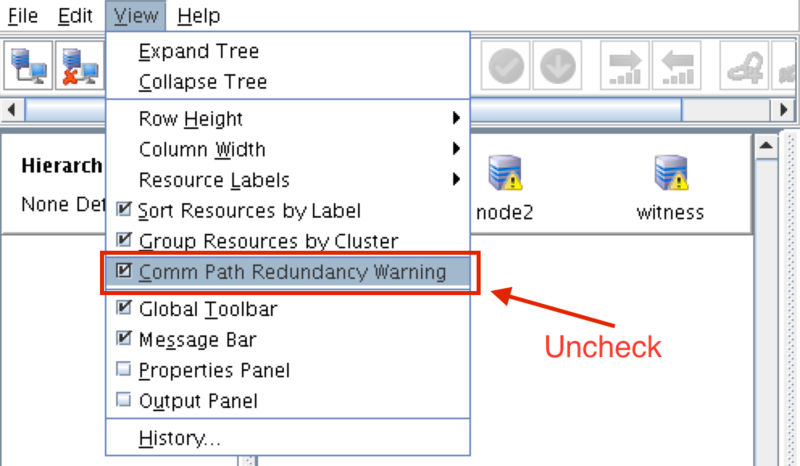 All 3 systems (node1, node2, witness) need to be rebooted. 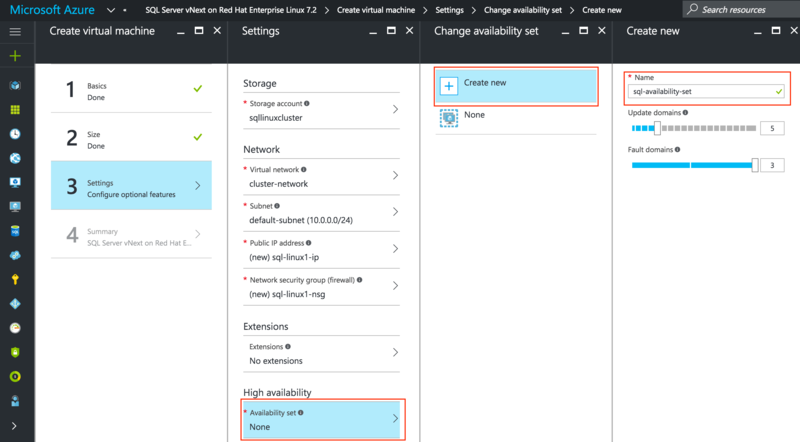 During VM instance creation, an extra disk was added to each cluster node to store the application data we will be protecting. 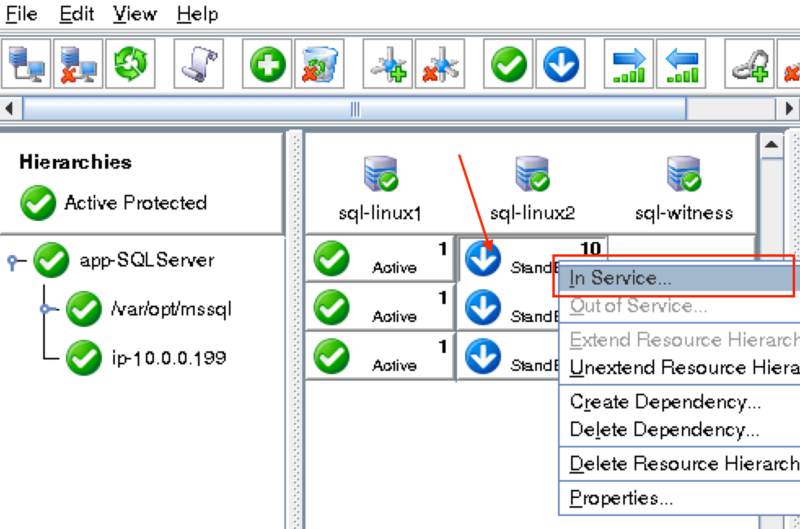 In this case it happens to be MySQL databases. 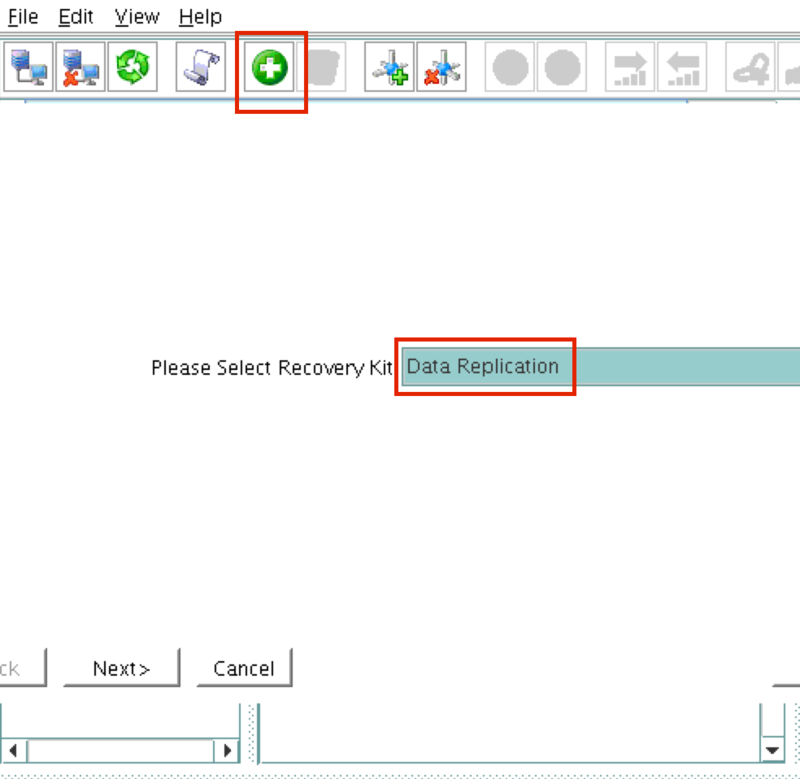 The 2nd disk added during instance creation /dev/sdb. You can run the “fdisk -l” command to verify. You’ll see that /dev/sda (OS) already has a disk partition and is being used. 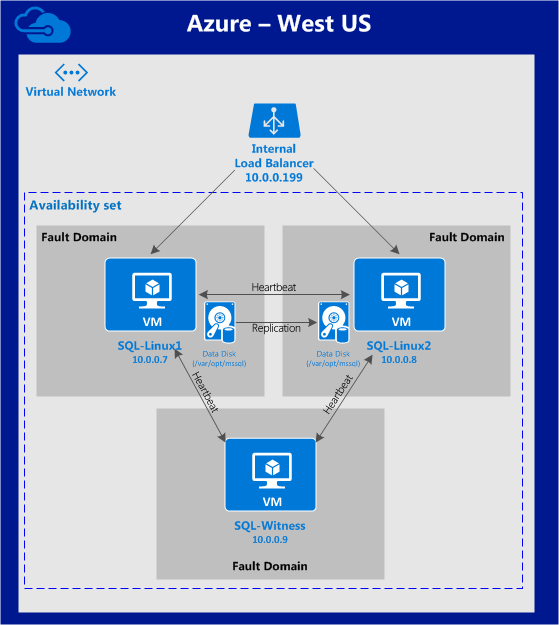 If this was a typical on-premises cluster using either physical or virtual servers, you’d be done at this point. 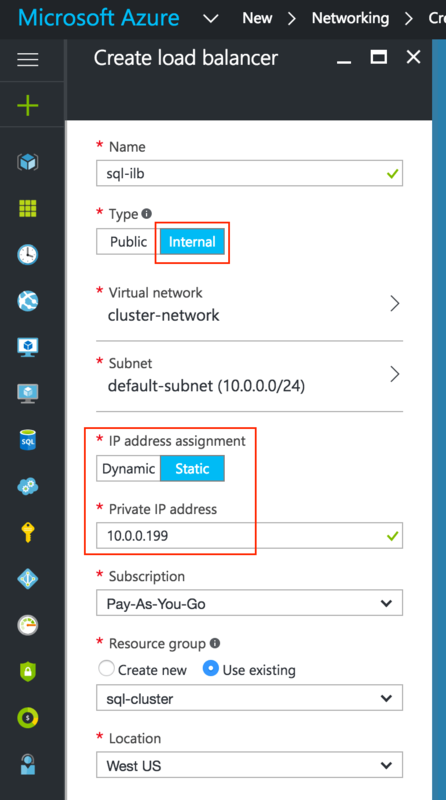 Clients and Applications would connect into the Virtual IP of the cluster (10.128.0.99) to reach the active node. 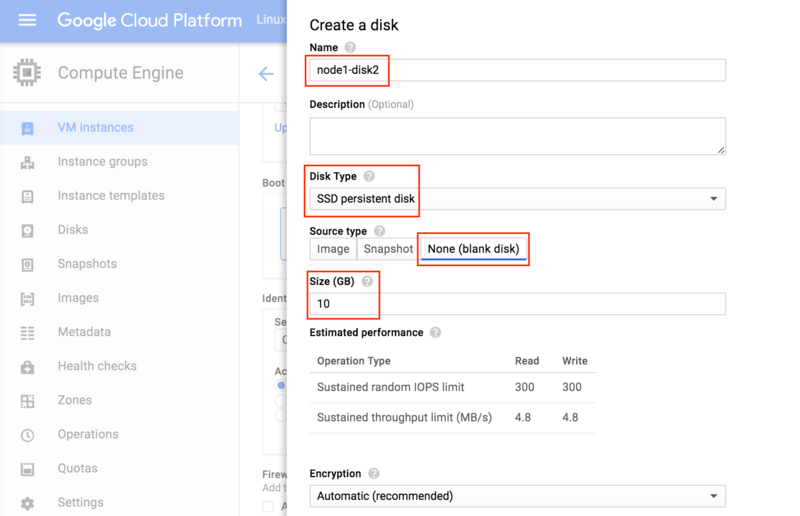 In Google Cloud, this doesn’t work without some additional configuration. 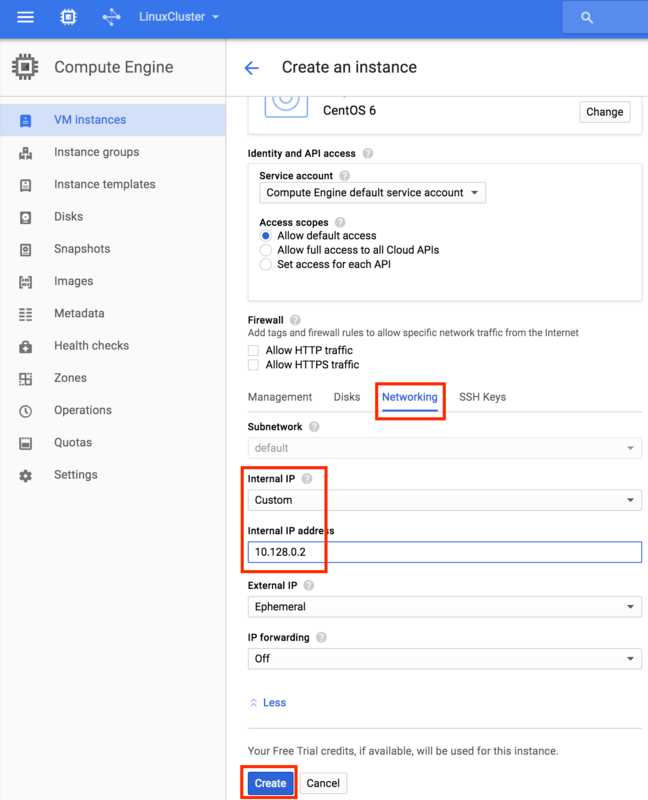 To connect into the cluster, Google provides a feature were you can setup an Internal Load Balancer (ILB). 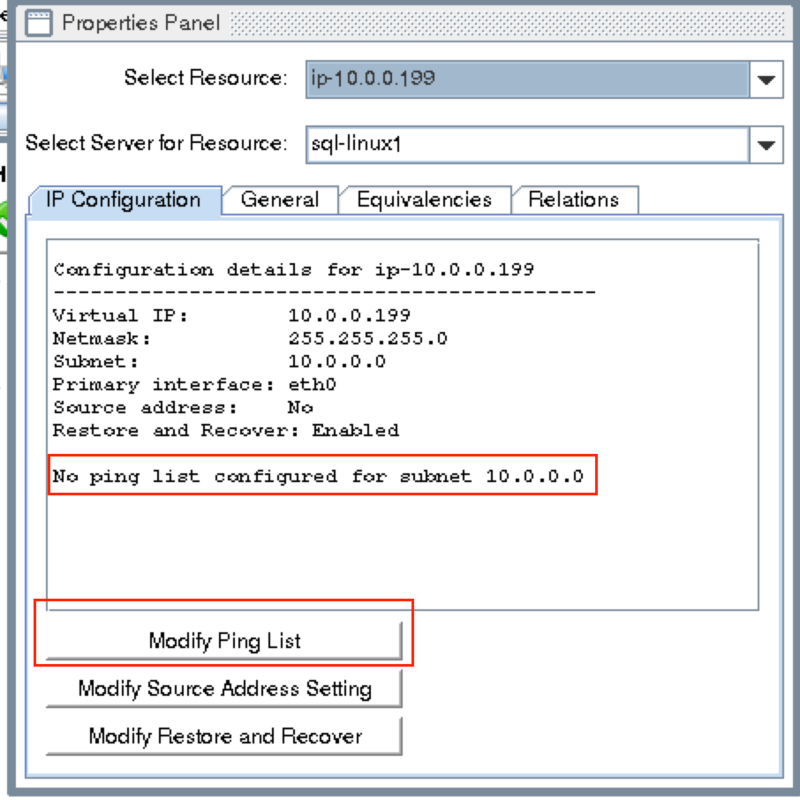 Essentially, when you connect to the IP address of the ILB (which we will set to 10.128.0.99) you are routed to the currently active cluster node. 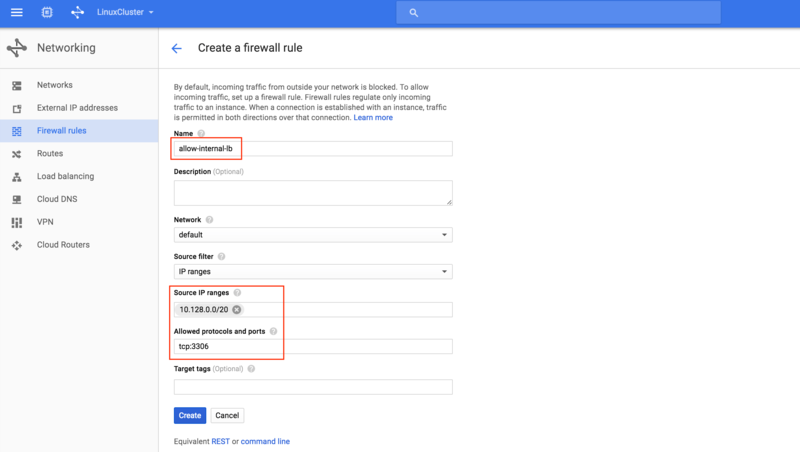 Per Google documentation (see “Configure a firewall rule to allow internal load balancing” section), two firewall rules need to be created. 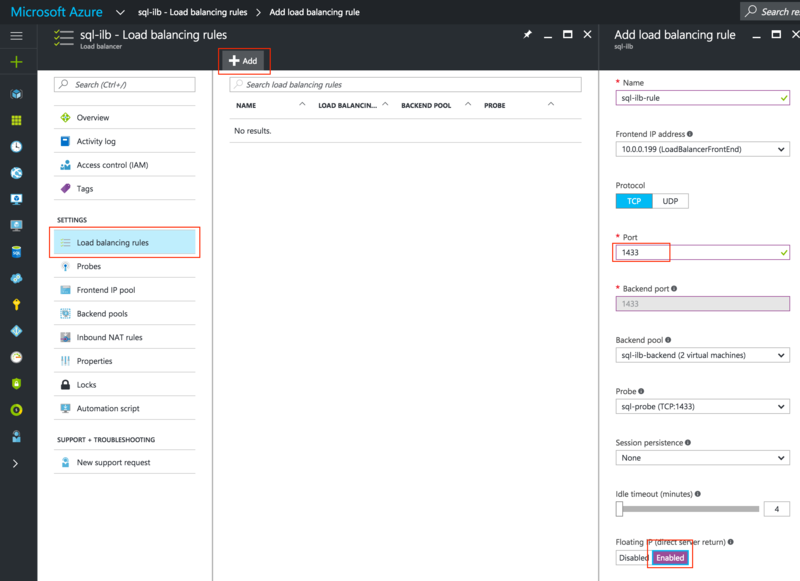 The first allows traffic to the load balancer and from the load balancer to the instances. The second allows health check probes from the health checker. 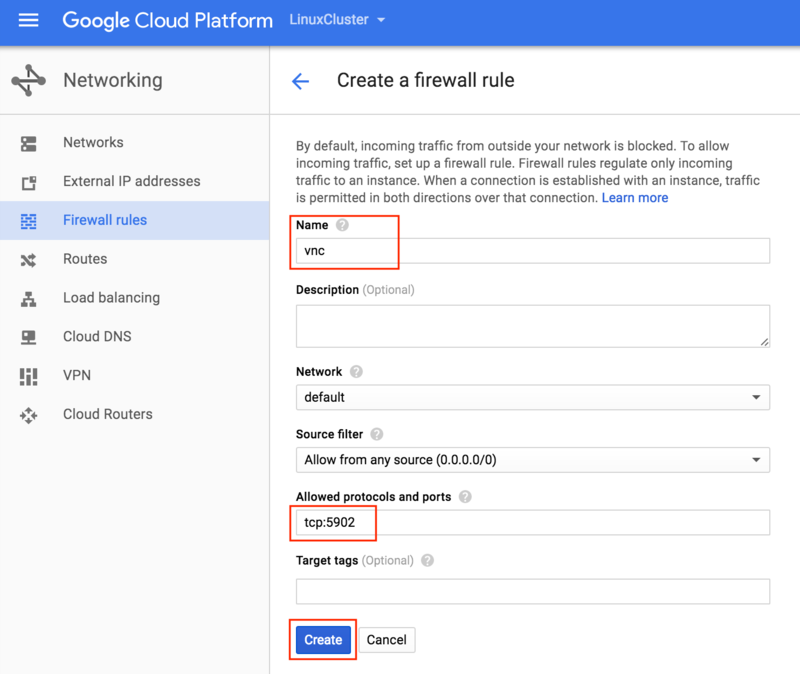 Note: Always a good idea to double check with the google cloud documentation to make sure that these IP ranges are still valid. 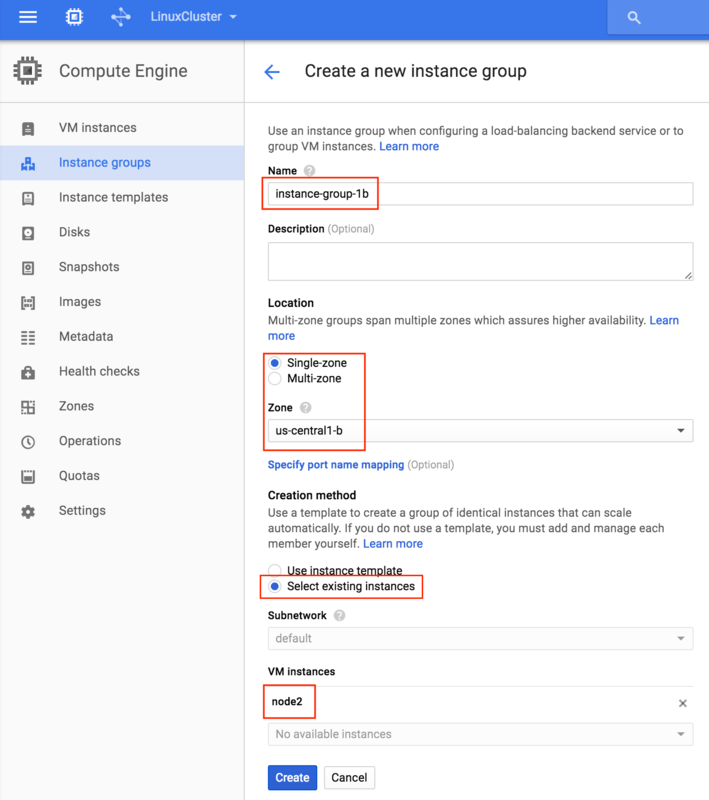 At this point, all of our Google Cloud and Cluster configurations are complete! 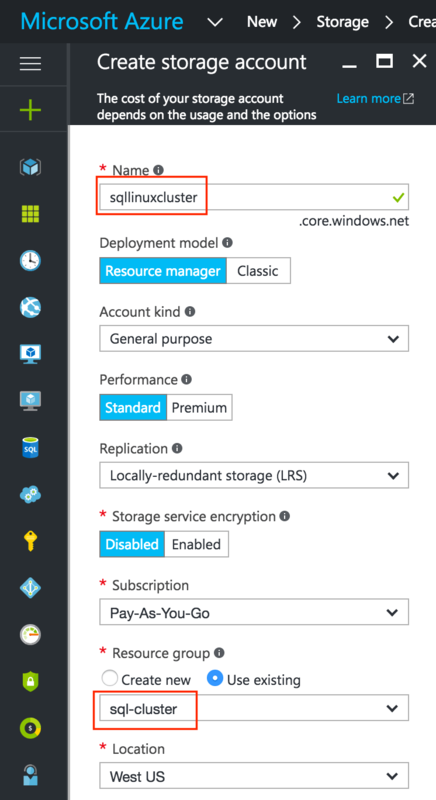 The public preview for SQL Server v.Next is now available. 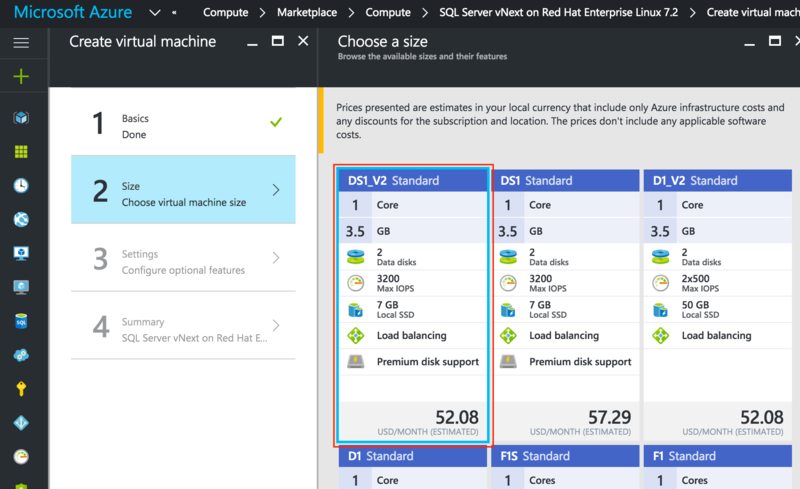 Microsoft has finally added support for Linux. Check out the link below for more information. 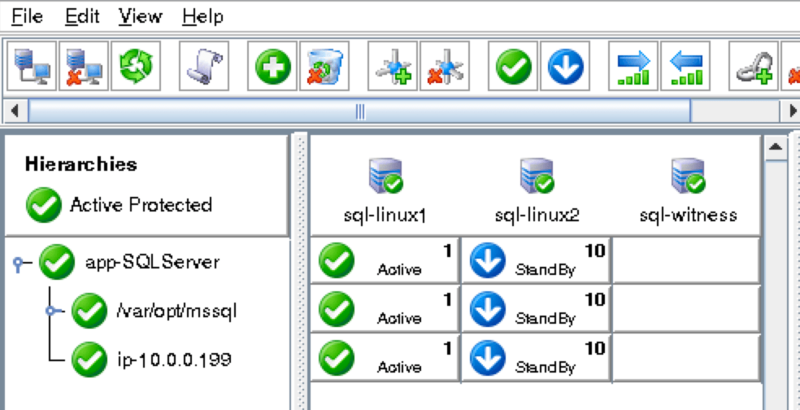 I’ll be downloading and looking at the high availability features shortly. Stay tuned!